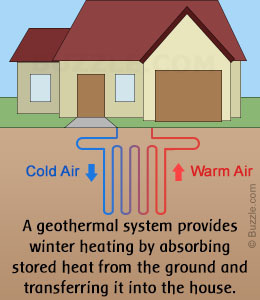 Geothermal heating and cooling systems are globally used in many industrial and domestic applications. The source of this energy lies in the interior of our planet, the solar energy received at the surface, and also because of the decomposition of the mineral wealth in the depths of the planet. There have been several ancient remains and proofs of the use of geothermal heating systems. These can be traced to the ancient Indus valley civilization, the Roman empire, and the subsequent periods in human history when civilizations flourished. Presently, its main use is in the generation of electricity.